A delicious, lowfat blend of coffee, milk and rich, chocolaty taste. Rich, creamy and exceptional – every time. 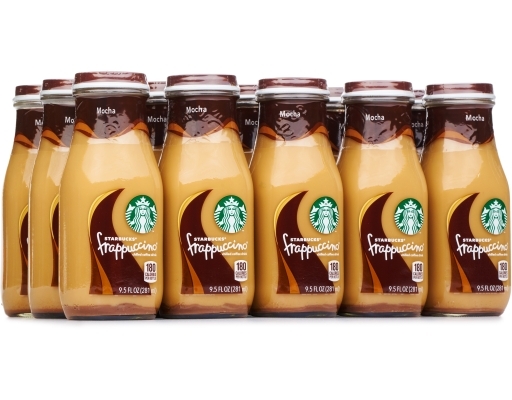 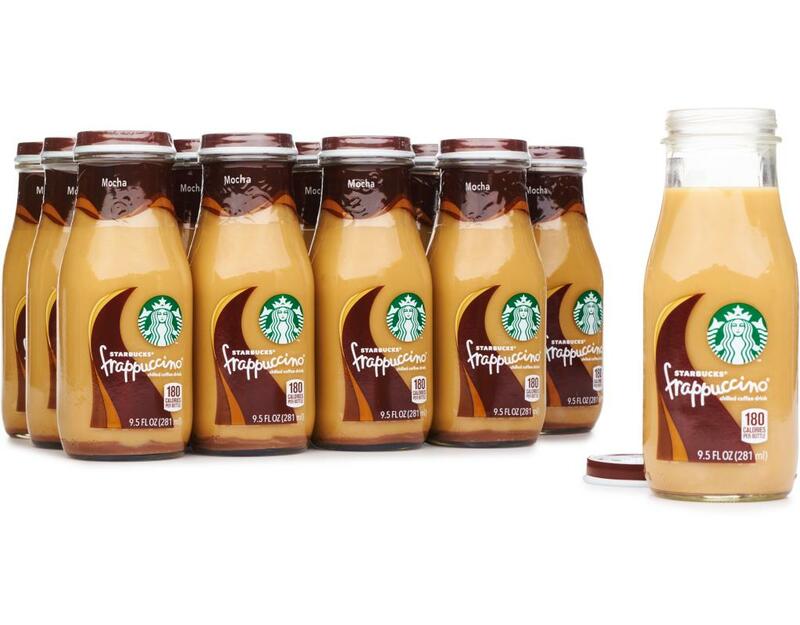 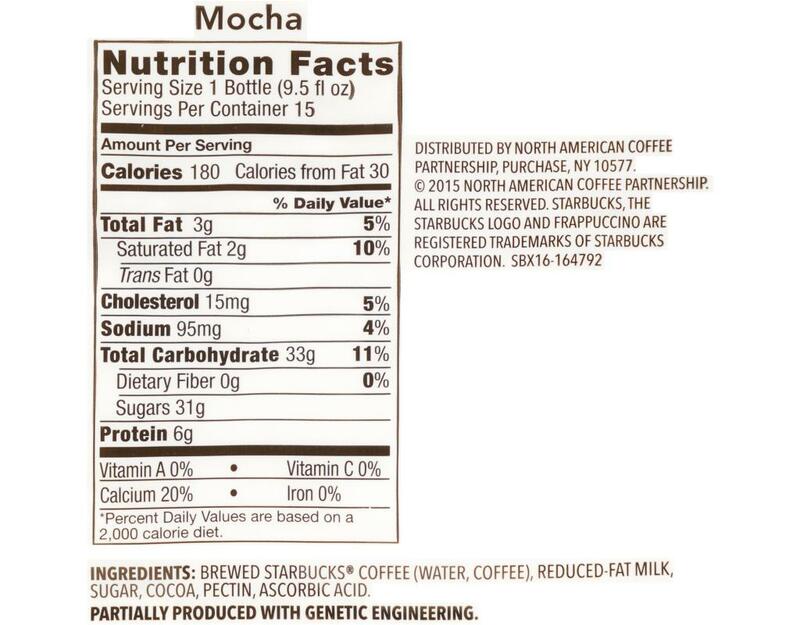 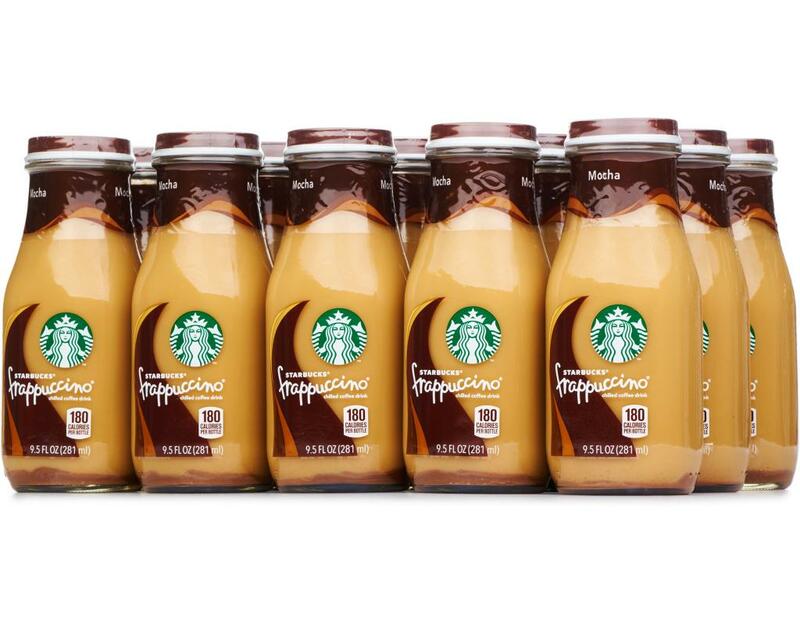 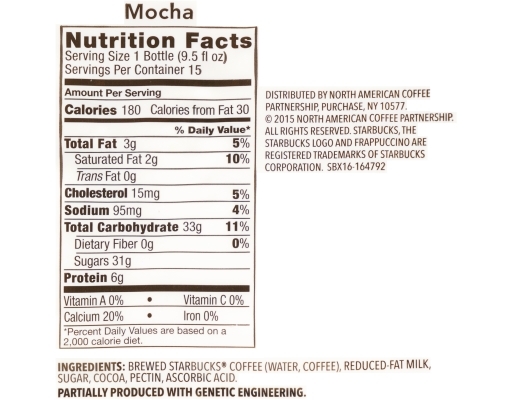 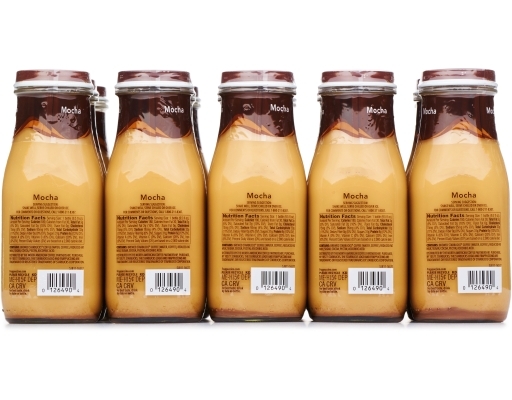 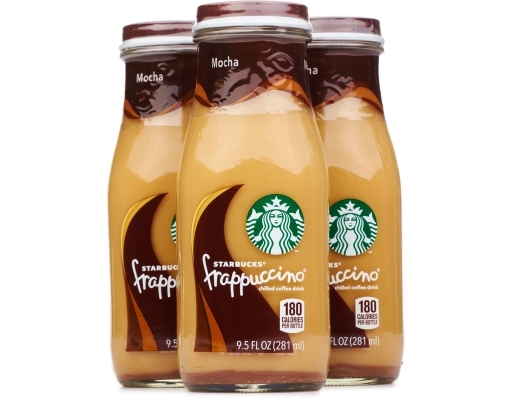 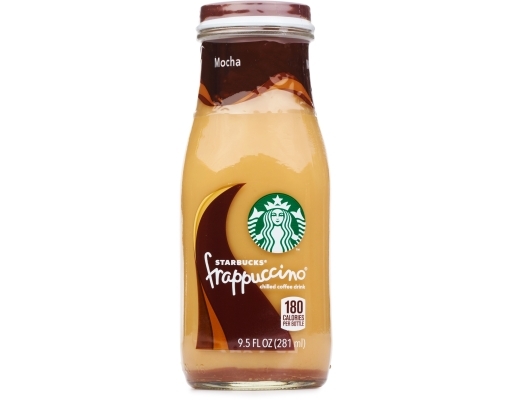 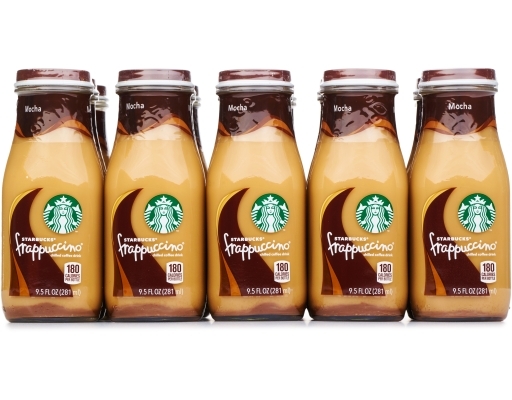 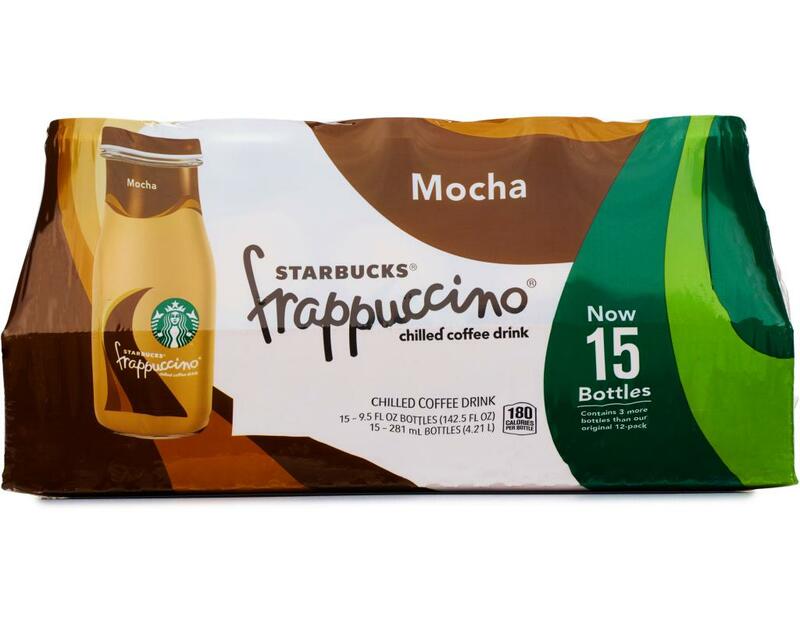 Brewed Starbucks Coffee (Water, Coffee), Reduce- Fat Milk, Sugar, Cocoa, Pectin, Ascorbic Acid.